Prince and Savior is one of a group of names that includes the Greek word archēgos. 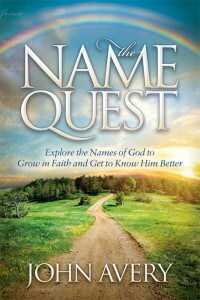 This word has a breadth of meaning which is reflected in the variations of the English translations of the title. 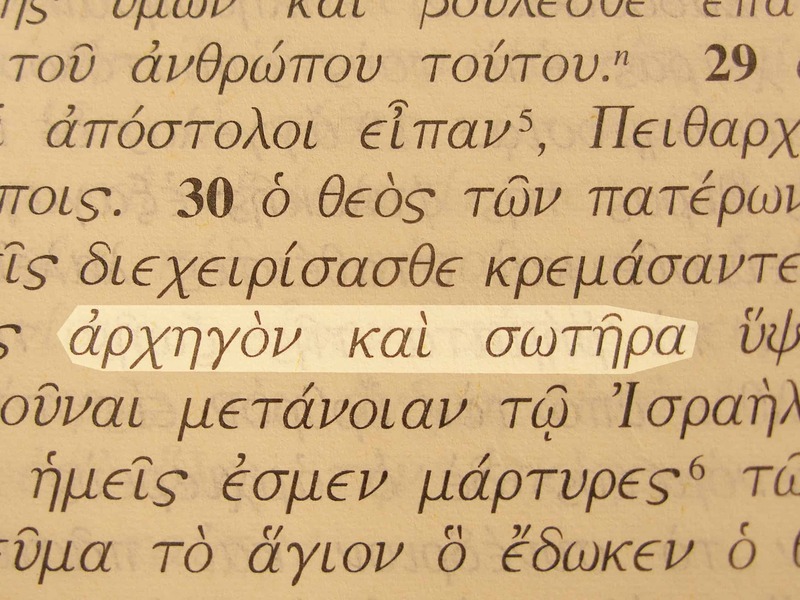 Prince and Savior in the Greek text of Acts 5:31. A similar name of Jesus (Yeshua‘) is Prince of life. In the Old Testament, the Messiah (Christ) was sometimes called a prince. One of the Messianic titles of Jesus was the Prince of peace. God was often called by salvation names.